LAS VEGAS -- Approximately 3,000 baseball executives from over 200 professional teams, media from around the world and hundreds of exhibitors and job seekers will converge in Las Vegas for the 2018 Baseball Winter Meetings™ at the Mandalay Bay Resort and Casino from Dec. 9-13. The Professional Baseball Employment Opportunities (PBEO®) Job Fair will begin at 7 a.m. PT Sunday, Dec. 9, with the Business of Baseball Workshop Series beginning at 9 a.m. The workshop, aimed at those attending the PBEO Job Fair, will provide insight on how to find the right job in baseball, what it takes to succeed after securing a job and what to expect during the baseball season. The event will include speakers from Minor League Baseball™ and Major League Baseball® organizations, and will feature an address from Minor League Baseball President & CEO Pat O'Conner and presentations from other baseball executives throughout the week. The Banquet will take place Sunday, Dec. 9, at 7 p.m. Emceed by Triple-A Round Rock Express broadcaster Mike Capps, the Banquet will feature the presentation of Minor League Baseball's most prestigious awards, including the King of Baseball, John H. Johnson President's Award, Larry MacPhail Award, Mike Coolbaugh Award, Sheldon "Chief" Bender Award, the Charles K. Murphy Patriot Award and John Henry Moss Community Service Award. apparel, caps, gift items, souvenirs, promotional products, stadium equipment, food and beverage products, player equipment and service companies, including insurance, architecture, concessions, printing, marketing, internet and entertainment, among others. 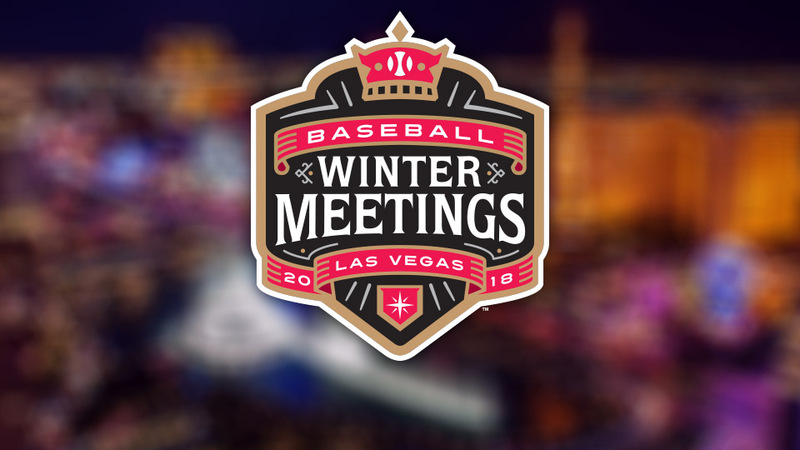 For the complete Baseball Winter Meetings schedule and additional event information, click here.